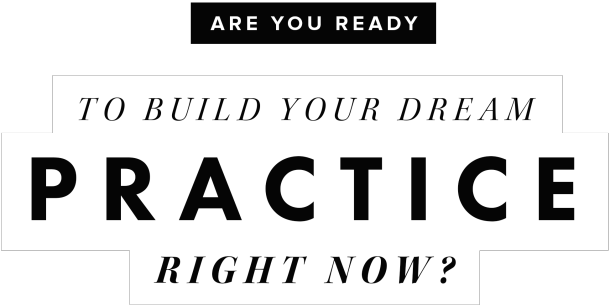 How to restabilize your practice. Online therapy as a lifestyle and business style. 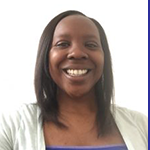 Since she was 11 years old Jessica knew she wanted to be a therapist, but it wasn’t until she entered undergrad where she volunteered at a school working with severely emotionally disturbed(SED) children, that she knew that she had a passion to help trauma survivors. 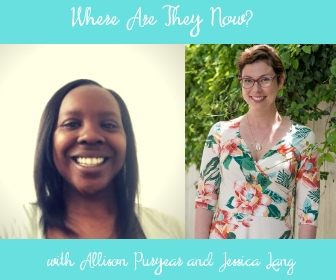 This is when Jessica decided to dedicate her time helping trauma survivors, primarily those who experienced childhood sexual abuse, heal by overcoming their feelings of shame, guilt, sadness, crippling fear, and loneliness. 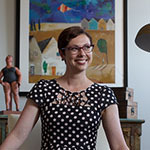 Jessica focuses on the mind-body connection to help her clients in her online practice and works with child survivors as young as 7, teens, and adults. 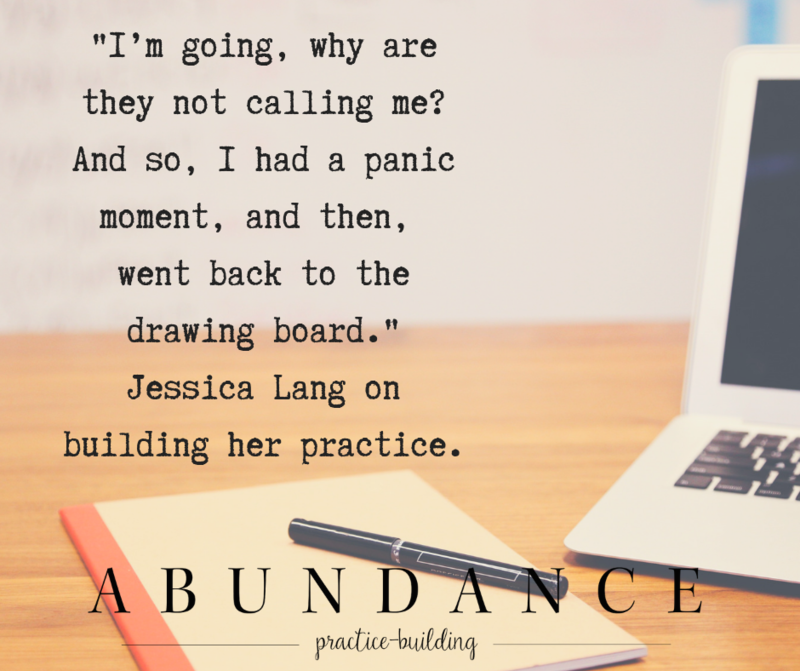 You can learn more about Jessica at: https://jessicalangtherapy.com.